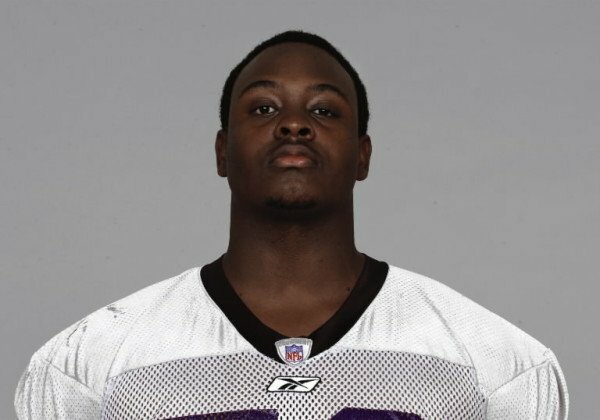 Ex-NFL lineman Damion Cook has died on June 26 at the age of 36 after suffering an apparent heart attack. He was an undrafted offensive lineman who went on to play in parts of seven NFL seasons. Damion Cook, a Nashville native, appeared in 26 NFL games at guard and made 10 starts from 2001-09 after a college career at Bethune-Cookman, which confirmed his death Friday, June 26, via Twitter. He signed with the Ravens out of college and spent the 2001 season with the Bears. After joining the Dolphins during the 2002 offseason, he returned to Baltimore. In 2004, he joined the Browns and started four games. After another stint with the Dolphins, Damion Cook joined the Hamilton Tiger-Cats in the CFL and the Tampa Bay Storm in the Arena League before capping his career with the NFL’s Lions in 2008-09. NFL fans may remember Damion Cook for the impression of Ravens linebacker Ray Lewis captured by HBO’s Hard Knocks during training camp.